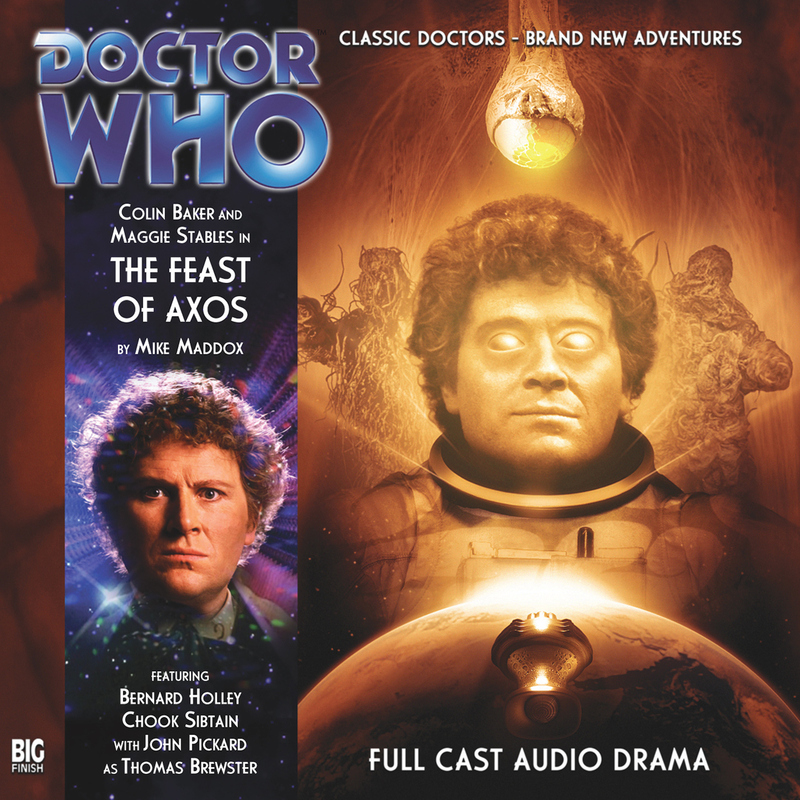 I got this on sale at Big Finish, and, as I do quite like Colin Baker’s audio stories I thought it would be a good one. To be fair it isn’t bad at all, it’s ok. It’s part of the main range, which is about 200 stories. The main range is where I found Big Finish, with the first few Paul McGann stories. I keep meaning to go back to the main range and see what I should get. I must do that soon.